The Fox Hills Chrysler Jeep team is here to provide our Plymouth and Canton, Michigan customers with a full suite of automotive services. 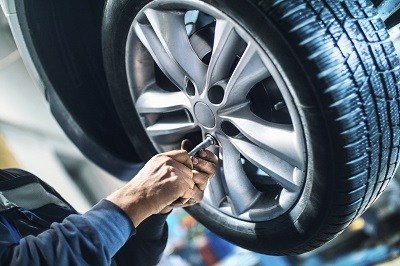 Whether your Jeep vehicle needs an original part after years of commuting along Michigan 14 or you're looking to accessorize your vehicle to reflect your style, our automotive parts department has exactly what you need. We only carry OEM certified parts and accessories, so you can be sure your Jeep vehicle is always fitted with parts designed specifically with your vehicle in mind. Don't forget that we also run part specials year-round, so be sure to check our online parts specials page to learn how you can save next on Jeep parts and accessories! 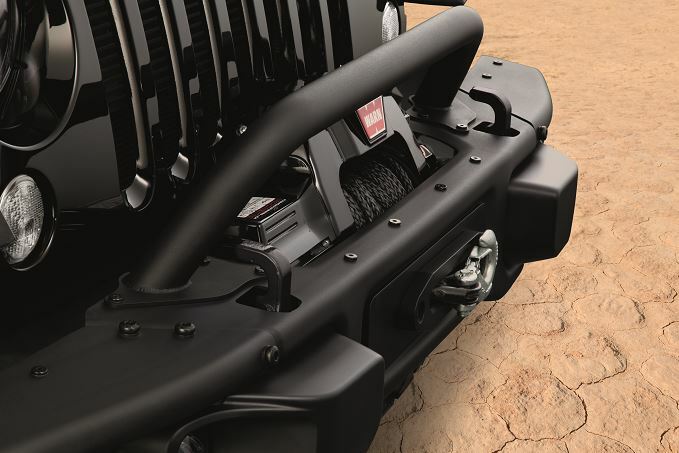 Order Jeep Parts at your Canton & Plymouth, MI Jeep Dealership. We can help you get your hands on exterior accessories, off-road accessories, lifestyle accessories, Jeep performance parts, and interior/exterior Jeep parts. The Fox Hills Chrysler Jeep team is happy to be opening the doors of our remodeled parts department. Our auto technicians are ready to get their hands back on certified Jeep parts and accessories to keep your vehicle running like new for years to come. At Fox Hills Chrysler Jeep we have a great selection of high-quality Jeep vehicles, a full suite of Jeep certified parts, and the skilled mechanics you need to keep your car running in top shape. Whether you're driving a Jeep Wrangler or a Jeep Cherokee, you can count on us. Simply click the button below, give us a call, or stop by our Chrysler and Jeep parts center in Plymouth, MI. We're excited to help you keep your vehicle safe and stylish for years ahead.